StormDivers is played alone or as a team, for a non-stop action against opponents who have come in large numbers to let off steam. 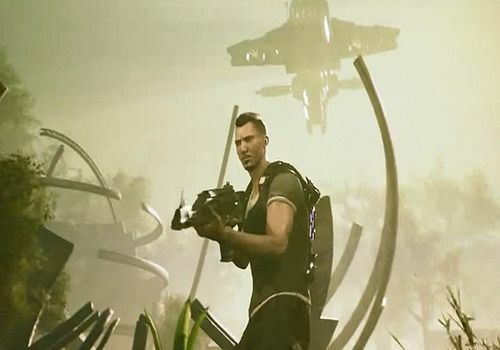 The action of the game takes place on futuristic maps, where each hideout, each biome hides dangers that must be avoided as well as avoiding enemy fire. For the first time, a Royal Battle integrates elements of PVE and takes the action into the air, since the protagonists will also be able to use air assets to kill enemies. "Stormdivers" will be released in 2019, but some testers can already hope to play it before everyone else. In any case, the game promises varied action, combat armor, different types of weapons, powers to recover like invisibility and challenging challenges. See you soon for more information!